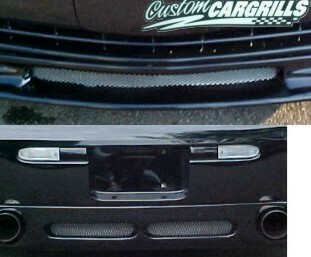 2 piece grill insert kit for a Chevy Monte Carlo w/ Razzi Kit from 00-05. 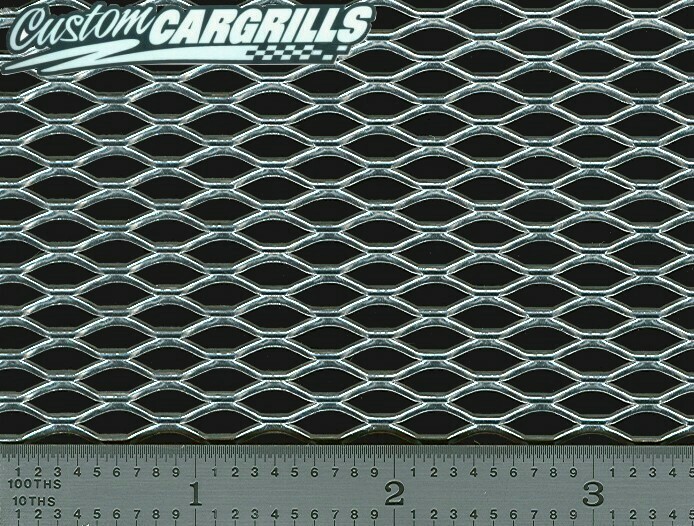 Installation: Some drilling will be needed for mesh installation. Includes 8 mounting ties and wire. Special Considerations: This only fits 00-05 Monte Carlos with the Razzi body kit equipped.